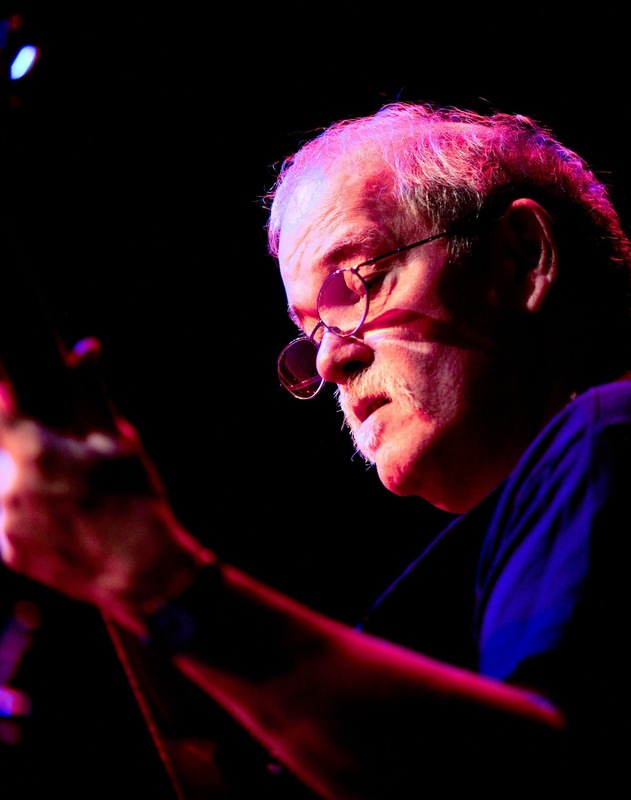 The American jazz guitarist John Abercrombie died yesterday of heart failure. He was 72. Abercrombie, who has born in Westchester County, New York, will be remembered for his distinctive guitar style, full of melodic and harmonic richness, spontaneity and remarkably wide emotional range given its thoughtful, often understated character. Early news of his death appeared in a piece by Peter Hum for the Ottowa Citizen. Hum writes: “Abercrombie had had health problems in recent years, including a stroke earlier this year. John died peacefully after a long illness at Hudson Valley Hospital outside of Peekskill, N.Y., in the presence of his family." His live performances will be sorely missed but he leaves behind many high points over the course of his long recording career. His studio output is well represented on the ECM label, with which he had a long association, and includes such albums as Timeless (1975) with Jack DeJohnette and Jan Hammer; Open Land (1999) with Mark Feldman (the violinist was a key member of his quartet albums of the early 2000s), Kenny Wheeler, Joe Lovano, Dan Wall and Adam Nussbaum; and Up And Coming (2017) with Marc Copland, Drew Gress and Joey Baron. He will also be remembered for the Gateway albums with Dave Holland and Jack DeJohnette, as well as recordings with John Surman among others, and the first disc of guitar duets with Ralph Towner, Sargasso Sea (1976). It seems like the appropriate thing to do today: stop... and listen to John Abercrombie.